If you are interested in Zambian art – paintings, sculptures, exhibitions, and so forth I highly recommend that you follow Andrew Mulenga’s blog. Andrew writes a weekly column in The Post newspaper, ‘Mulenga’s Hole in the Wall’ and has an unwavering dedication to highlighting art and entertainment. 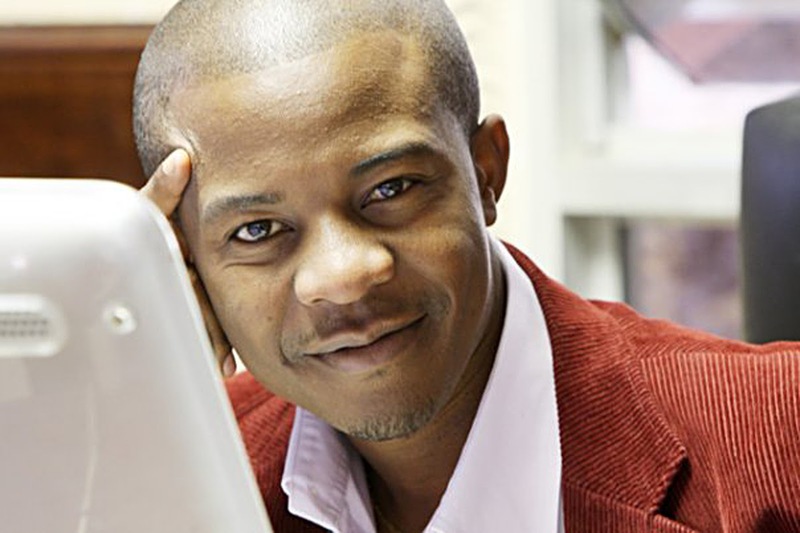 He is also the current holder of the 2012 CNN Journalist Arts and Culture award. I’ve been reading his blog for some time now and it dawned on me that I hadn’t given him a deserved shout out. I appreciate his work introducing many artists to readers and art enthusiasts across the world.